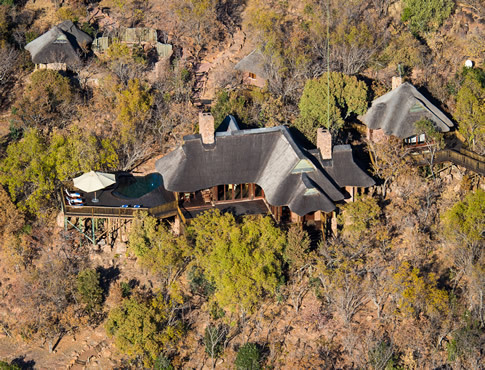 Timbavati Private Game Reserve, a 53 392 hectare nature reserve was established in 1956. Surrounded by the famous Sabi Sands and Kruger National Parks, the Timbavati is an unfenced wildlife sanctuary. Timbavati is considered by many local South Africans to be one of the major game viewing areas within South Africa due to it's famous and indigenous group of wild white lions. With more than 360 bird types and over forty mammalian species that are unique to the reserve, every game drive will be an adventure of fascinating sound and sights. Timbavati has a unique beauty that is all it's own, due to the annual rainfall of around 500mm, the eco friendly accommodation, colonial decor and an authentic feel of 'being on safari' There are tales of adventure and exploration that ensures the reserve stands out as an exclusive luxury reserve with an emphasis on hospitality and true smiles of welcome to this special reserve.